Take the time to look closely and you will notice life all around you. 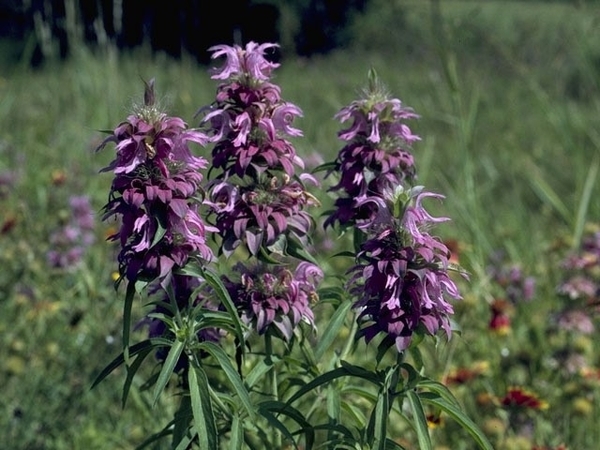 The wildflowers are obvious, but what about the pollinators upon which these flowers depend? In the 20th century, scientists began studying the decline of pollinator species due to a variety of reasons including habitat loss, pesticide use, disease, and changing climate. The bulk of pollination is carried out by four insect orders: bees and wasps (Hymenoptera), flies (Diptera), butterflies and moths (Lepidoptera) and beetles (Coleoptera). Each of these evolved specialized associations with wildflowers and grasses. 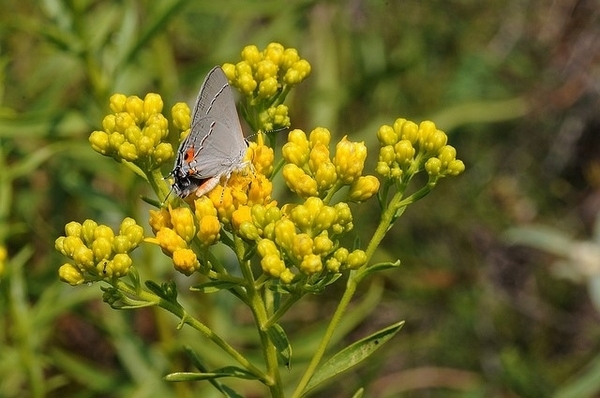 Prairies cannot exist without a diversity of pollinators and in turn, prairies support these pollinators, which provide the base of the food web upon which birds, reptiles, amphibians and mammals depend. In fact, WE depend upon pollinators for our food supply.